Math anxiety can be a big problem in all grades. It’s not just a dislike for the subject – it’s a real problem that blocks the brain’s working memory and starts running a cycle of math avoidance, low achievement, and fear. Research confirms that pressure of timed tests and risk of public embarrassment have long been recognized as sources of unproductive tension among many students. 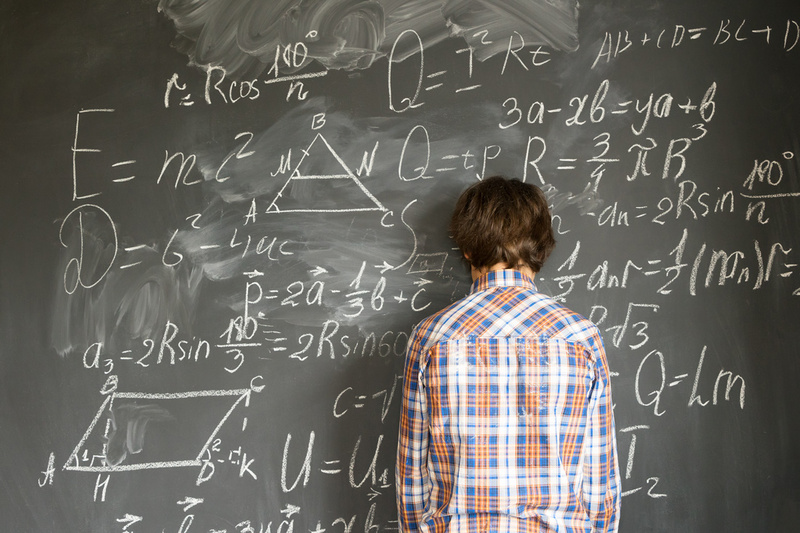 How does math anxiety hit students? For the most part, this anxiety is the fear of not doing something right. Our minds draw a blank on the process, and we think we will fail. The more self-doubt rises the greater the chance for blanking out even more. Adding the pressure of time limits on math tests and exams, the length of the class, and exploring new content also can cause the anxiety level to grow. Utilize experiments that promote active learning so that students can see for themselves that there are many ways to do math. Experiment over and over to show that it is ok to fail and make mistakes, for they will eventually figure out the answer. Use stress management and relaxation exercises. 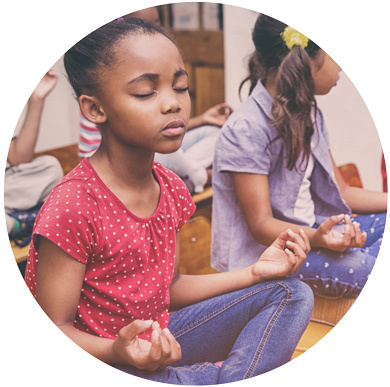 Techniques such as deep breathing and meditation that help the student to relax in any stressful situation can also be helpful when dealing with the nervousness and tension that affect students with math anxiety. Discuss and write about math feelings. Some students cannot express verbally their problems and feelings about math, but writing these same thoughts down brings them into the here and now and can be easier assessed point by point. Make math fun for parents. Parents influence their kids’ views on a number of things, math being one of them. If a parent has the belief that that he or she does not like math, there is a high possibility that it will be passed on to the kid. Create and utilize games, videos and activities for parents to practice with their kids. It will lead to positive opinions of math for both parents and students. Also, parental involvement in teaching math is proven to help their child do better in math. Reinforce positive feelings about math. Show how much you love math and why. Explaining how you use math in every day experiences such as shopping, planning a vacation, and buying a vehicle makes math more relatable. Expressing the joy you feel once you have used math and gotten a positive result will show that math helps make life easier. Math anxiety can occur in the classroom due self-imposed rules of success and failure. A teacher’s challenge is to break those self-imposed rules and show that math is an enjoyable and fascinating subject. Previous Post Full STEAM Ahead! Thank you so much for the validation! I felt this way all through school and still do within my career. definitely a work in progress for me. It’s all a work in progress! Thank you for commenting.